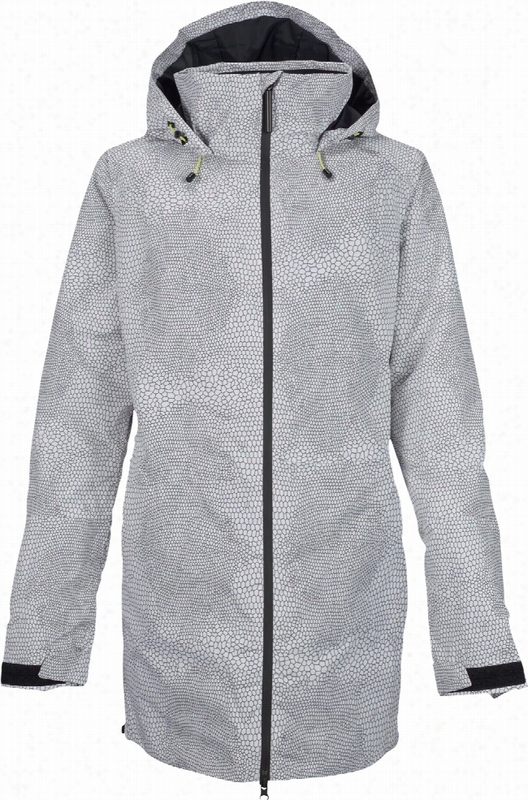 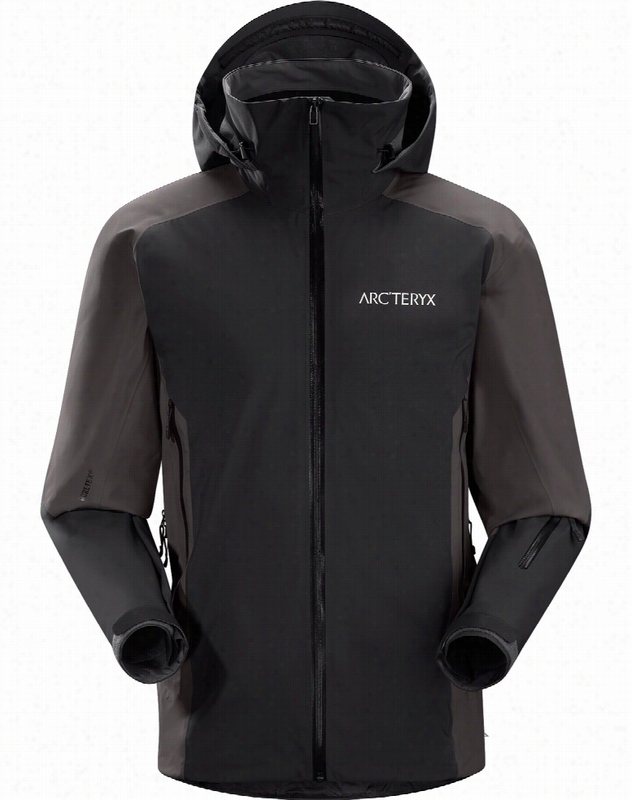 Arc&apos;teryx Stingray Gore-Tex Ski Jacket. 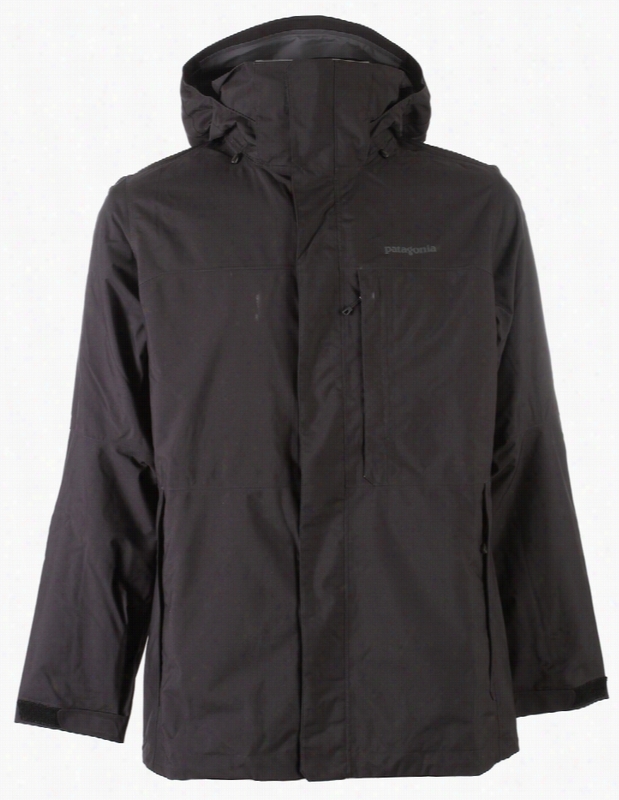 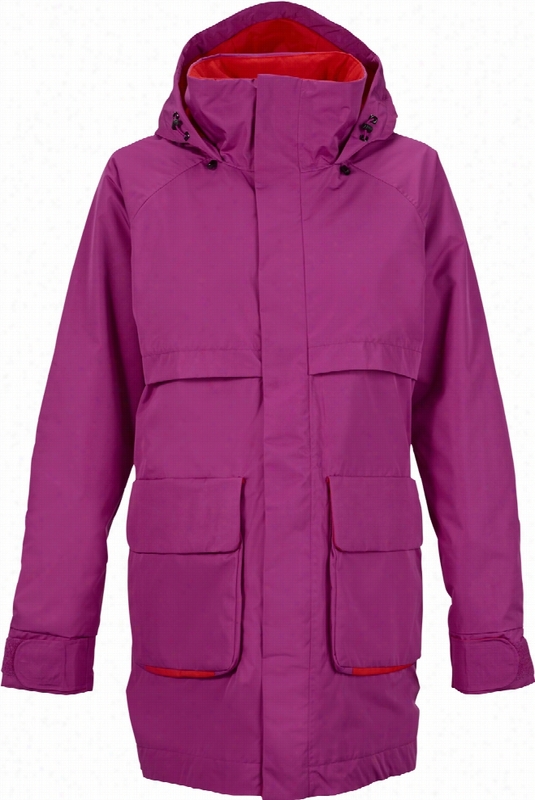 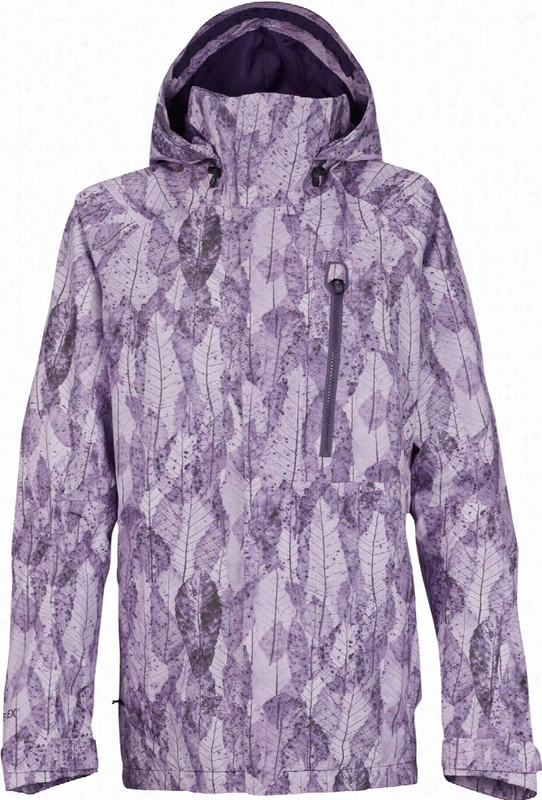 Patagonia 3 In 1 Snowshot Ski Jacket. 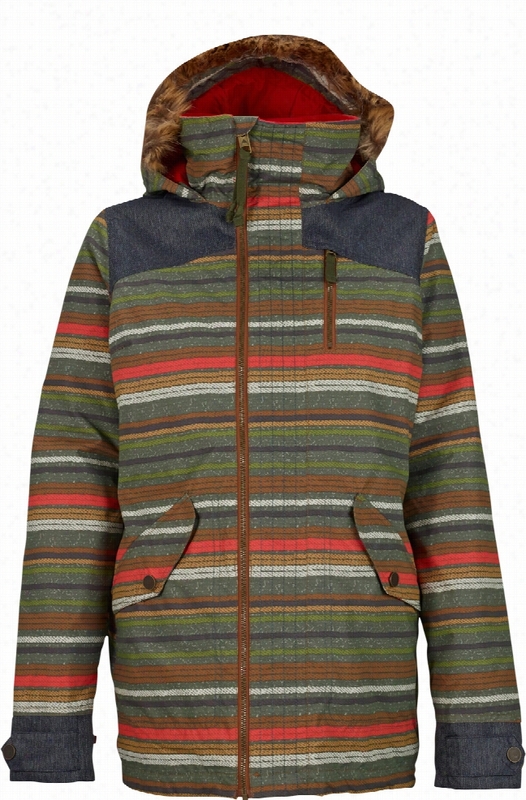 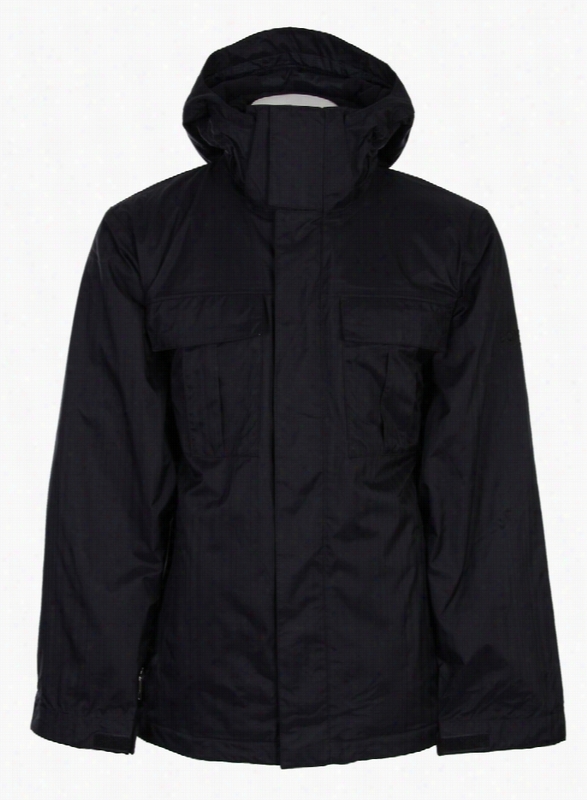 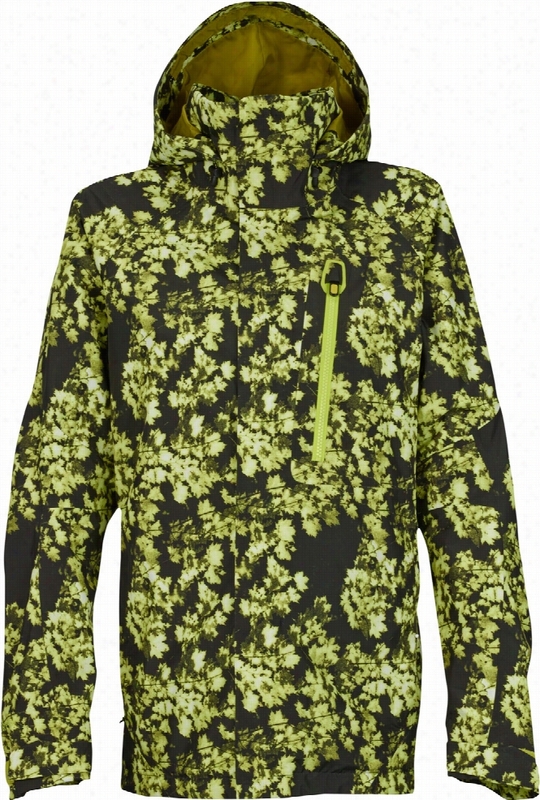 Burton AK 2L Altitude Gore-Tex Snowboard Jacket. 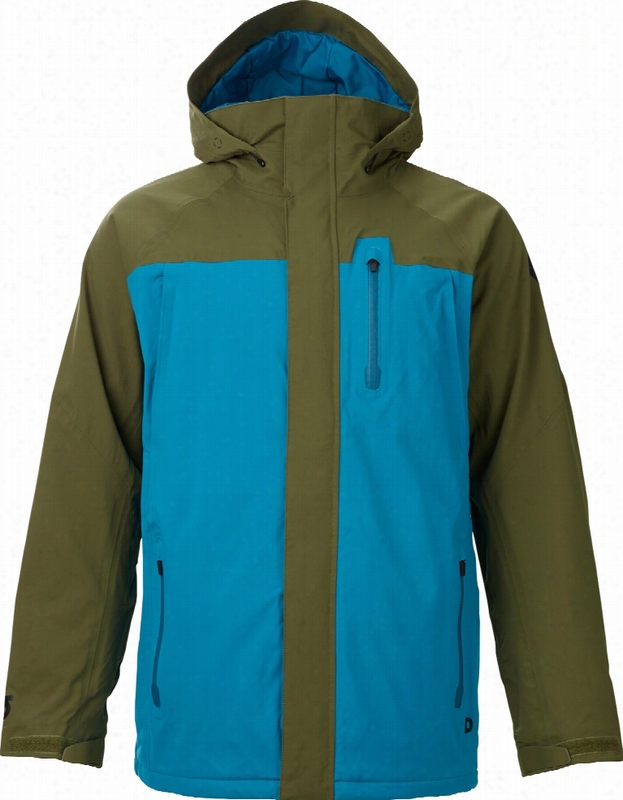 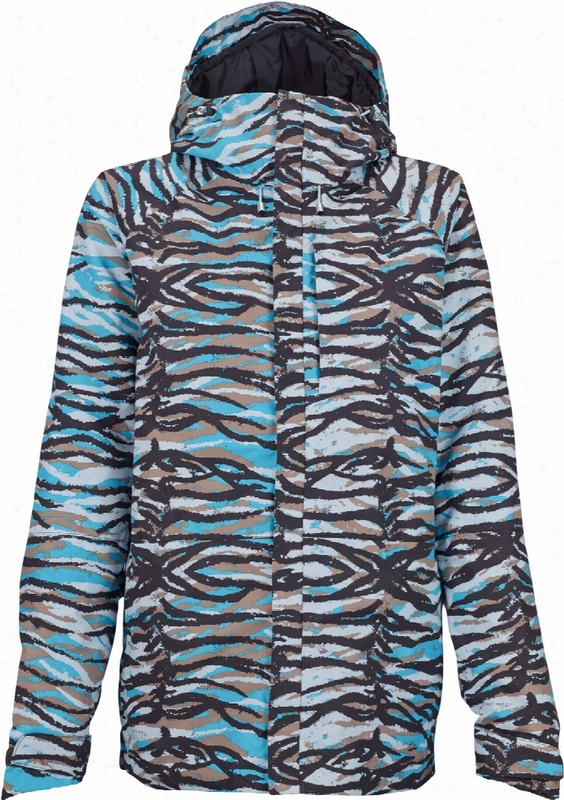 Burton AK 2L Altitude Snowboard Jacket.